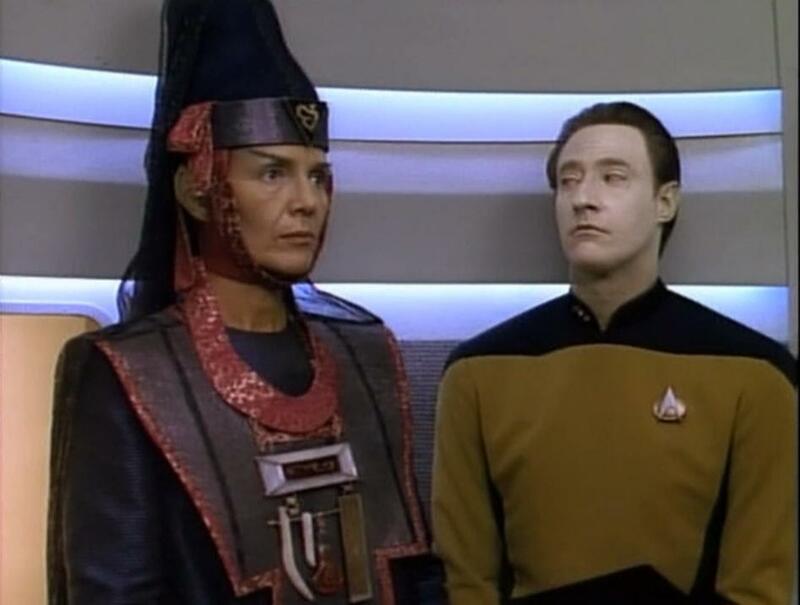 I remember watching TNG as it originally aired and finding season four to not be quite as great as season three. Part of it is that season three is such a huge leap forward in terms of quality and it ends with the best cliffhanger in the history of television. Season four is good but it’s more consistent in terms of episode. It doesn’t quite have the same highs as season three, but overall it’s got a lot of quality episodes in there. I’m not sure if I’d have the same order of favorites you do — I still have to count Best of Both Worlds, Part 2 in there somewhere. Best of Both Worlds didn’t get mentioned since I clumped them both last season… I think of them too much as one to really separate them in my mind. Season 3 definitely had the best cliffhanger ever! I’m not even sure I LIKE five episodes here … I’ll roll with the below. 3. Family – A good, quiet drama to follow up on the Epic Cliffhanger of Crazy and its resolution. 2. Drumhead – Everything you said is totally spot on. The witch-hunt (of sorts) and its resolution are definitely interesting. 1. Redemption Pt 1 – Always had a soft spot for this one, love the last 10 minutes or so in particular. 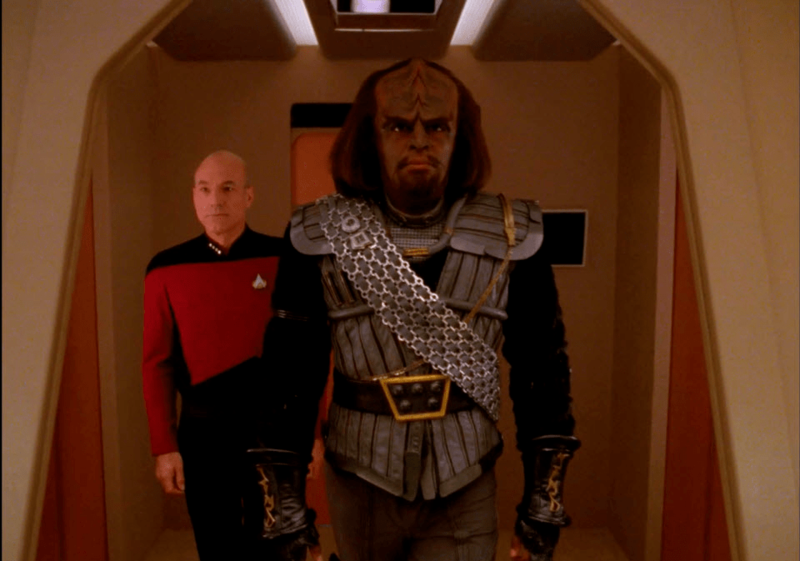 Interesting thing about TNG, it definitely had some continuity involved, just not a much. Very episodic as a rule, but with some cropping up. The biggest is definitely the Klingon/Romulan interrelated storylines. Through the seasons, you’ve got Emissary, Sins of the Father, Reunion, The Mind’s Eye, Redemption 1/2, Unification 1/2, and possibly a handful of others I’m forgetting. 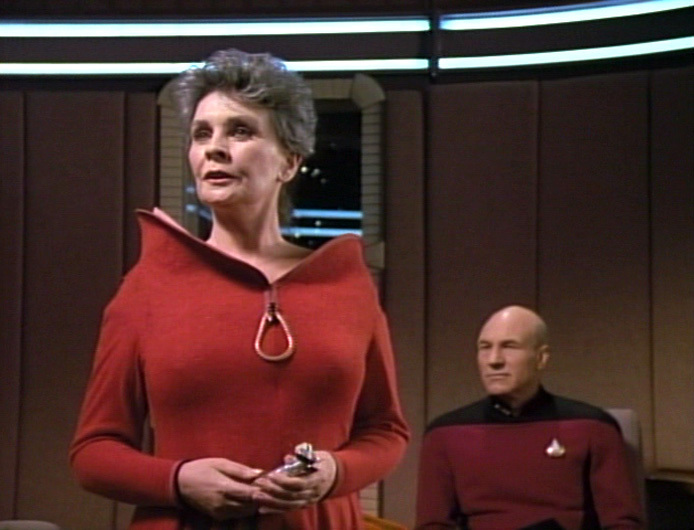 You’ve got Lore storylines, Borg storylines that both build on each other somewhat. There are definitely a handful of arcs, just not to the same level as DS9 or late Enterprise in particular. I did consider The Wounded, and I liked Reunion decently as well. 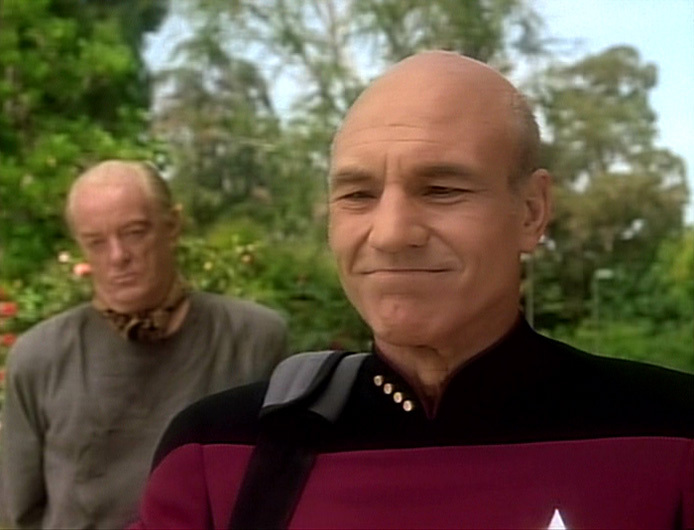 And you bring up a good point that there are a few arcs in TNG, also including the Macquis stuff. It’s really more someone I know who’s going through the “inquisition,” if you will, but it hurts to watch when you know it’s wrong and you can’t do much about it. Thankfully, I think things are turning around a bit. Nice list. I’d have to include the episode, “Brothers”, as well. This season was good, but there were some “meh” ones. Suddenly Human I like, but don’t love. I like Reunion a lot but I also love K’Ehleyr. She’s like one of my favorite characters of the series because she’s smart and fierce and goes toe to toe with all the guys without backing down. I also really like Future Imperfect. 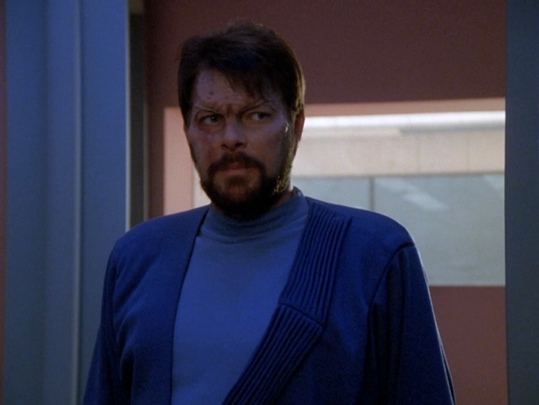 And Final Mission because – Wesley Crusher! Even though that’s not a great episode 🙂 Clues would be one of my favorites of the season, though, just because I like the way it unravels. And Qpid, but only because I like Q. It’s not my favorite episode of his. Half a Life, I think is sad and interesting. I completely understand the struggle to say you love something when it’s so uncomfortable, and that episode was! I think that sort of thing just has to hit me at the right time like this one did.